Central heating systems require much less energy to heat homes because water holds significant amounts of energy and transfers energy extremely well, resulting in economical operation and lower energy consumption in the form of much friendlier power/gas bills. Although not mandatory in New Zealand our central heating systems designed in accordance with European standards provide optimised performance, reduce energy consumption and C02 emissions and provide ultimate climate control. Central heating provides your home with even, radiant heat with no cold spots. 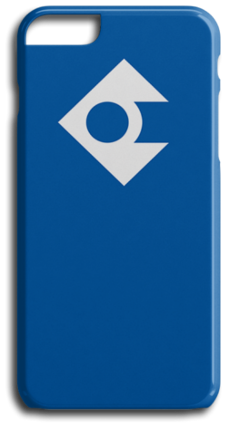 No forced air circulation means no dust or allergens are distributed making central heating the healthier choice and ideal for people who suffer from allergies. 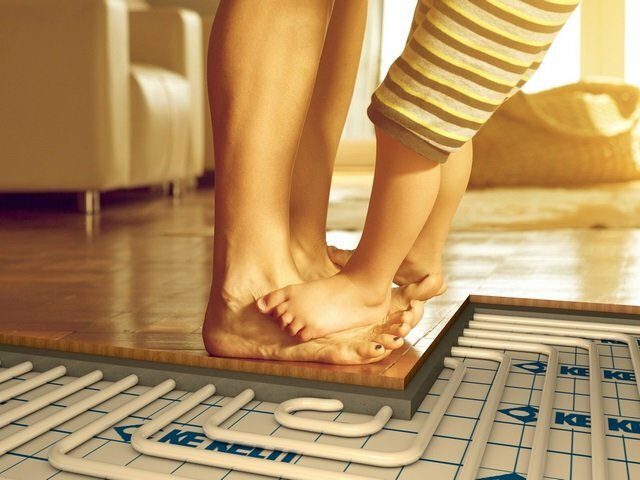 Central heating warms your whole home through silent, radiant heat delivered through underfloor heating, and or radiators. Such radiant warmth is affordable luxury when delivered through a well-designed and easy to use programmable control system. 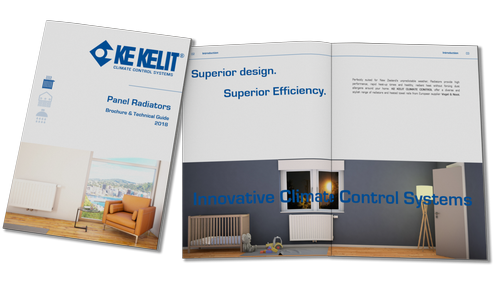 KE KELIT Climate Control offer a comprehensive range of panel radiators to fit a wide range of residential and commercial heating requirements.